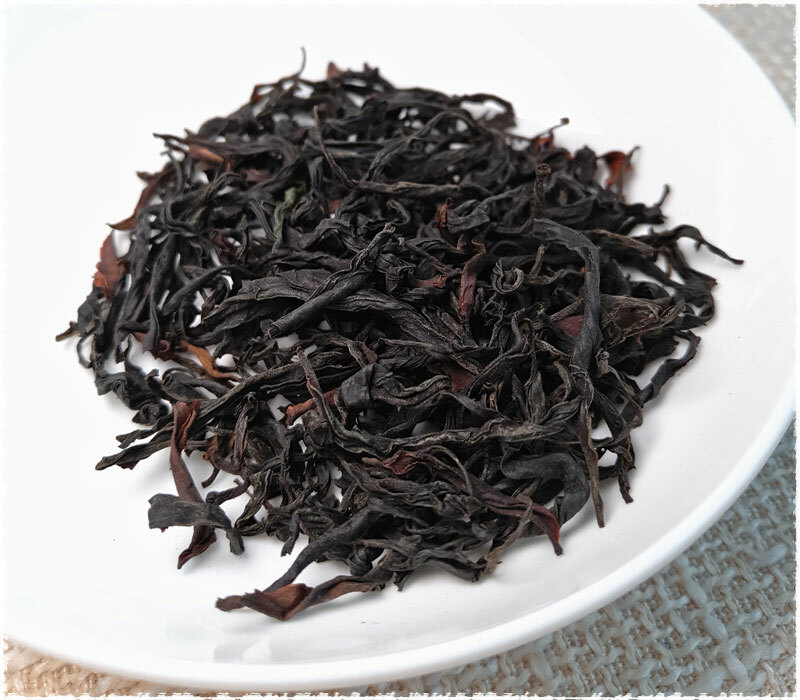 With unique fragrance and full-bodied texture, the ancient wild tree black tea offers a richer and greater complex taste than other common Yunnan black teas, that’s why people love to named it as a “Black Beauty” tea due to its distinctive and extraordinary features. 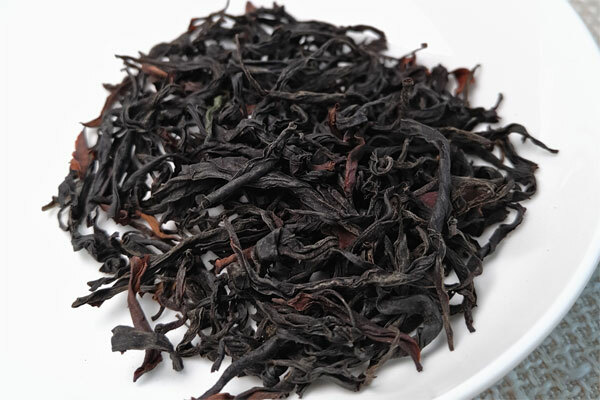 Yunnan ancient wild tree black tea is a variety of fermented tea produced in Lincang, Yunnan province, China. It uses fresh leaves of ancient wild tea tree as raw material, following by a series of steps, such as withering, rolling, fermentation, drying etc. 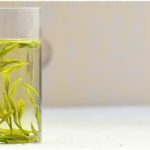 Unlike other types of Chinese teas, the ancient wild tree tea only selects fresh spring tea leaves which have a slow growth rate. Therefore, it has low output but with high quality. 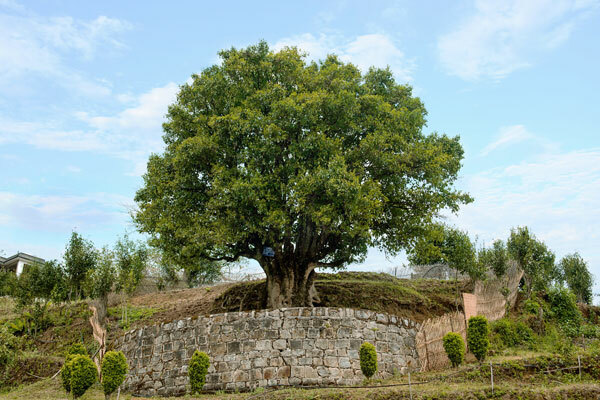 At present, Yunnan wild tea tree are distributed in different locations of primary forests throughout the area. 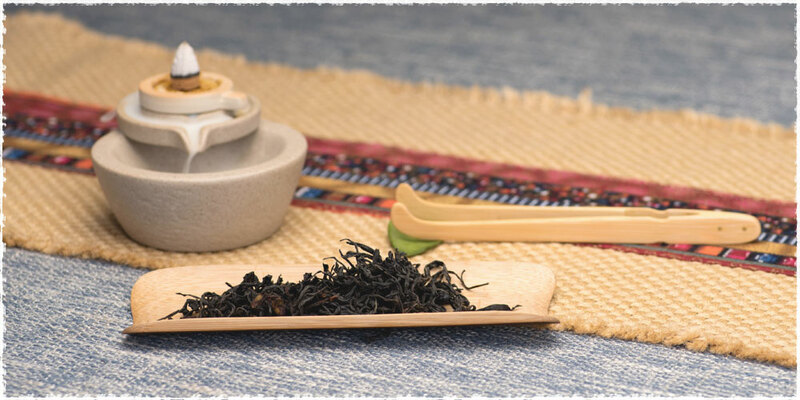 However, there are not many of delicious wild teas out there. 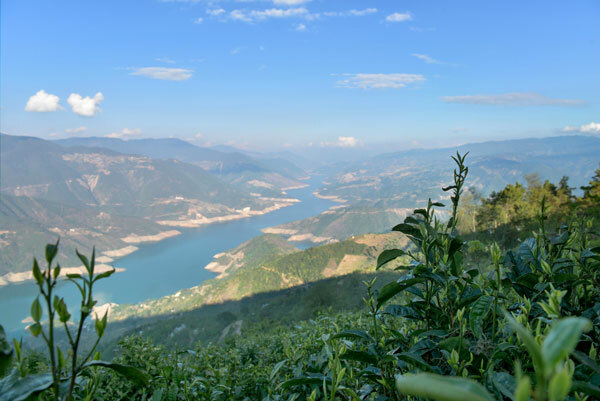 Among them, the ancient wild teas produced in Lincang River hold the highest quality. 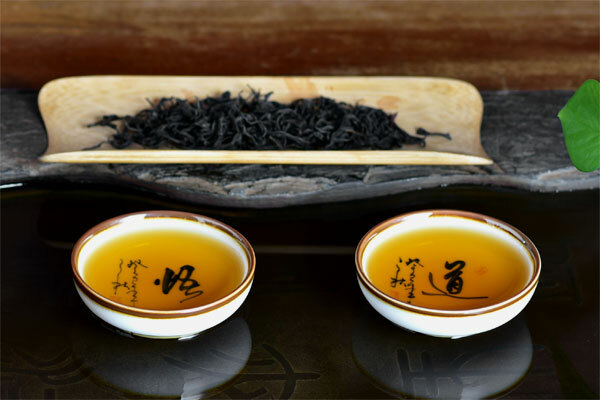 Lincang also obtains rich resources of ancient tea trees, while teavivre’s Nonpareil Yunnan Dian Hong Ancient Wild Tree Black Tea is exactly originated from there. 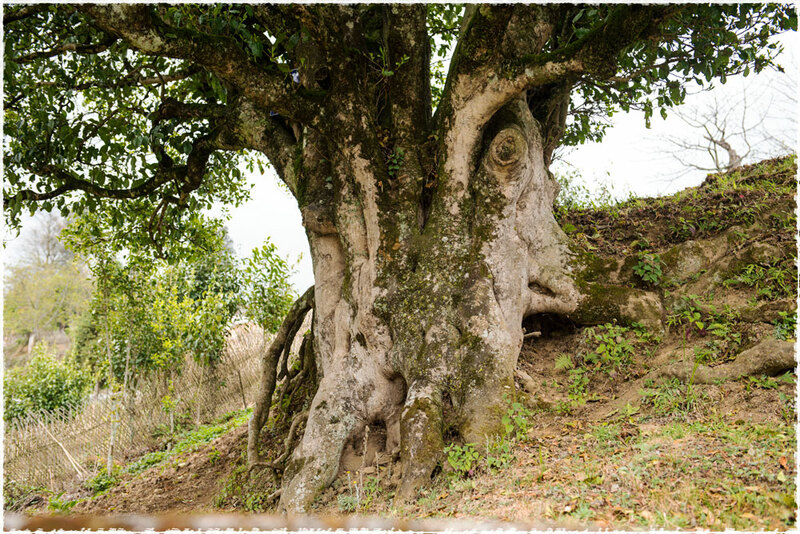 Ancient wild tea trees are larger in size and their roots are stronger and deeper than that of other tea bushes. 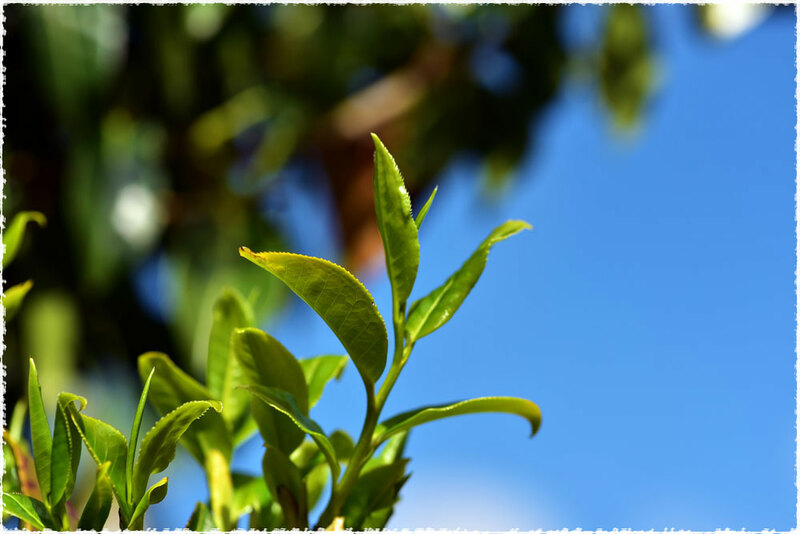 Besides, there are no small hairs on the wild ancient tea tree leaves and its leaves are also featured with smooth and soft characteristics. In addition, there are thousands years of ancient wild tea trees grow in the old-growth forests, some of which are more than 2000 years that still needs several people to hold their tree trunks. It would be the best time to pluck ancient wild tea leaves when the leaves look like the below picture, neither too old nor too tender. 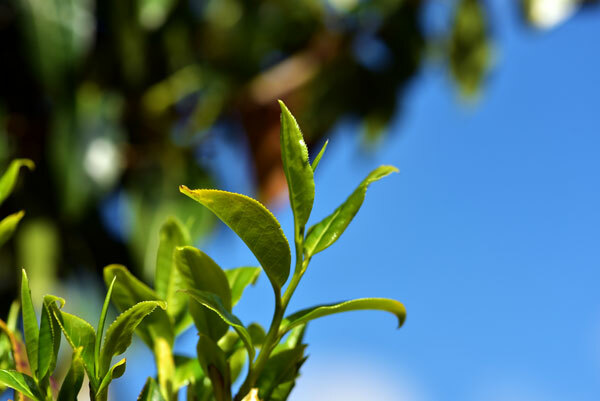 Tea made by tender leaves will have a beautiful appearance, but it will cause strong sour taste when brewing. If it used old tea leaves as raw material, then it’ll not only make the tea lack of aroma and taste, but also can’t be re-steeped multiple times. Dry leaves present glossy and dark in color that is usually very thick and fleshy with good texture. It also carries on different degrees of red edges, or mixes with red color leaves. Bright golden-yellow in color, producing a full and smooth taste with the background of fragrance stays in your mouth. It has a strong “wild fragrance” with long-last lingering aftertaste, which makes people feel relaxed and happy, as if it allows us to immerse ourselves in the primary forests. 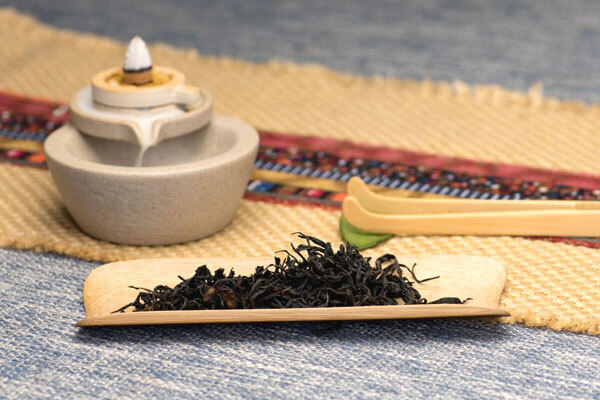 Ancient wild black tea has its own unique fragrance, especially the floral aroma. 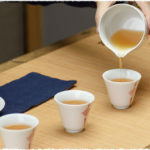 It presents bright color when brews and the flavor of this tea is full-bodied with mellow flavor, offering unforgettable sweet aftertaste, accompanied by the taste of primary forests (we also called this flavor as “Ye Wei: 野味yě wèi, wild taste”, a unique taste of ancient wild tea owns). 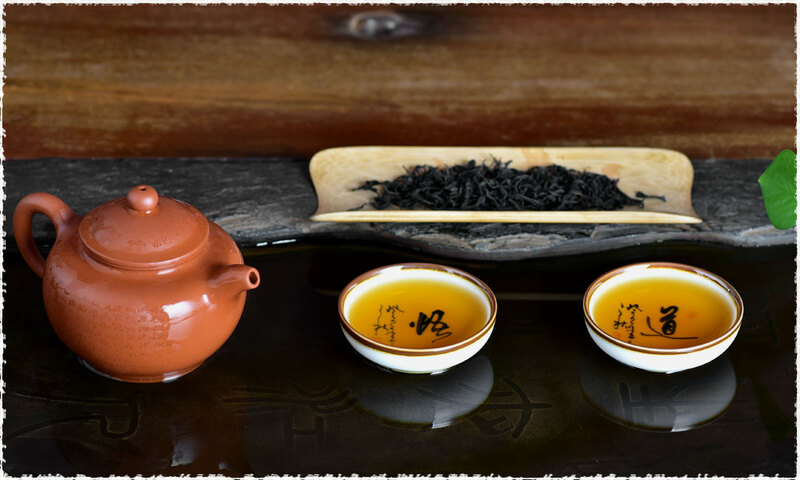 Teavivre’s Dian Hong Ancient Wild Tree Black Tea comes from Xiaowan town, Fengqing County, Lincang City, Yunnan province at an elevation of more than 2,000 meters above the sea level. It is embraced by surrounding mountain ranges, ravines and gullies criss-cross, with a thick layer of fertile soil spreading across the area. This place also always keeps a temperate climate and adequate illumination throughout the year. 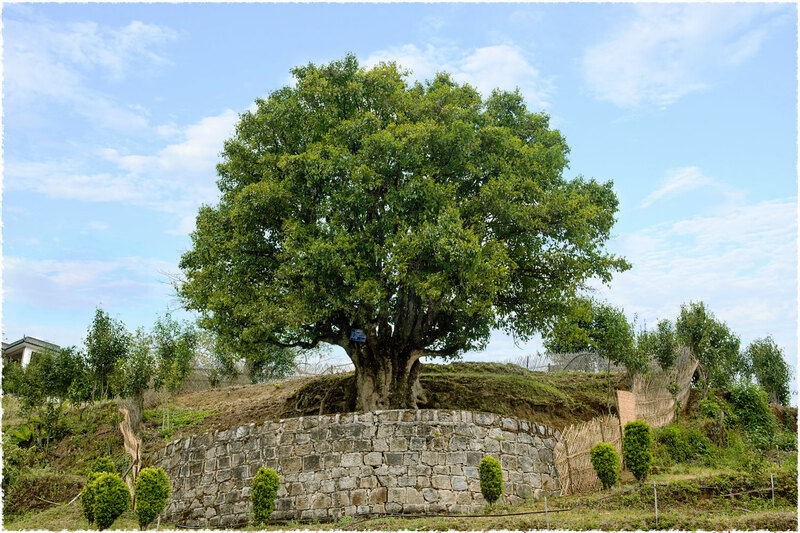 Accordingly, these tea trees used ingenious biodiversity method to control pests and diseases. 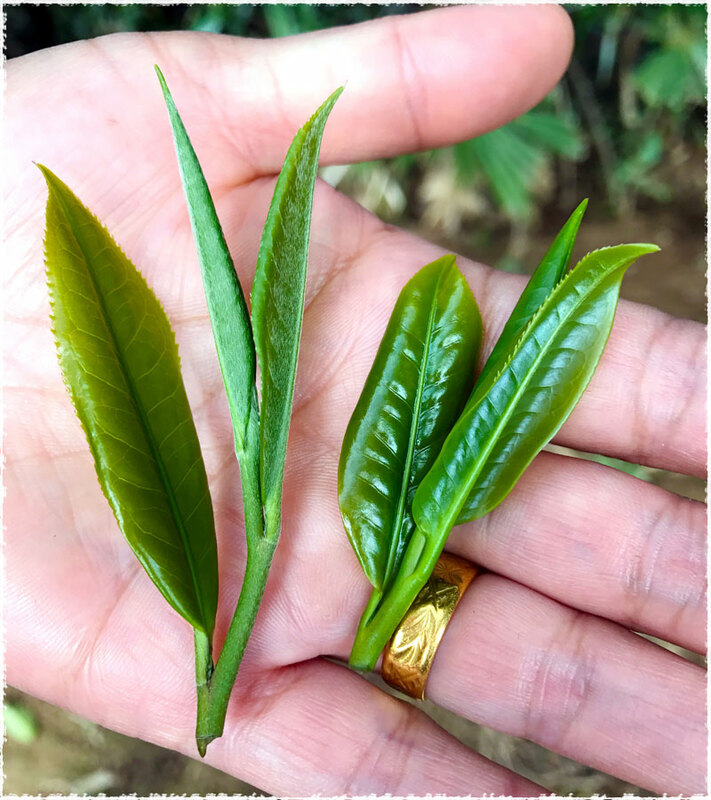 Through the natural fermentation between wild fruits and leaves, therefore it provides rich fertilizers to these tea plants. 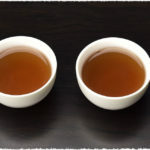 Drinking your tea slowly and letting yourself sink into the atmosphere of ancient wild black tea’s unique flavor and high-mountain charm, as if it leads you into a state that forgets yourself and arises your comfortable feeling spontaneously. Enjoy your tea time and it’s a special moment just made for you!